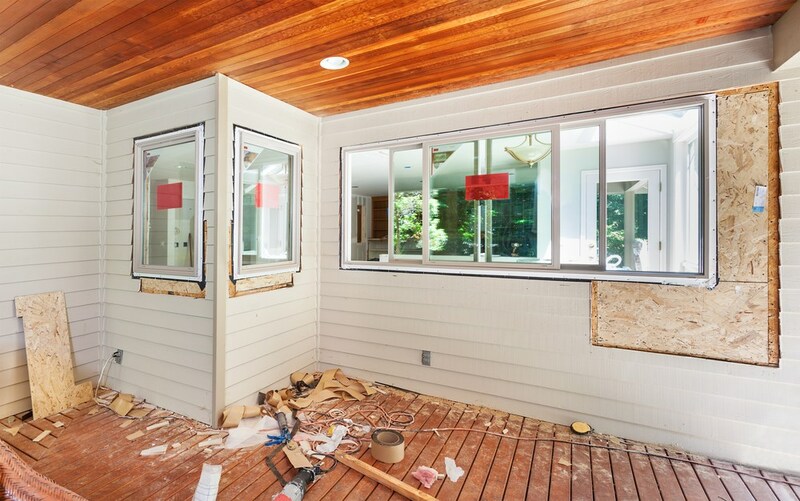 Our expert crew can install your easy-to-use slider windows quickly, affordably, and flawlessly. Many homeowners don’t realize it, but old and ill-fitting windows could be costing them thousands of dollars in lost energy! On average, a home loses up to 30% of its heating and cooling energy through leaking or improperly installed windows. 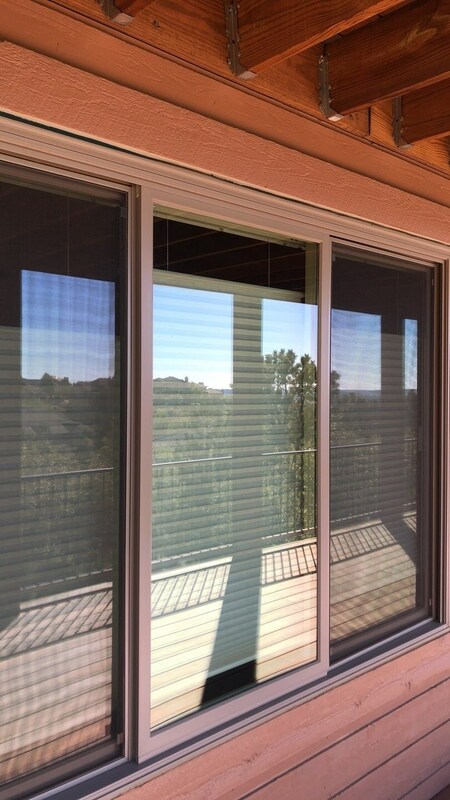 Installing new Colorado slider windows can instantly add convenience and save you money. The professionals at Bordner have been helping homeowners in Colorado with their replacement window needs since 1987. 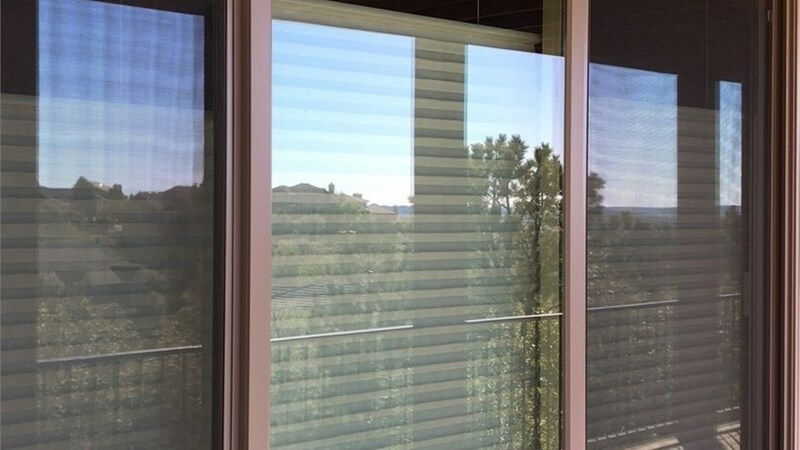 Over the past 30 years, we’ve built a reputation for providing superior Colorado replacement slider windows that are installed quickly and efficiently—at an affordable price. 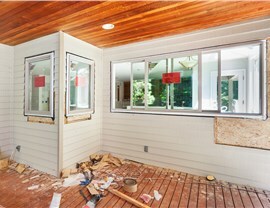 At Bordner, we focus on providing not only top-notch replacement windows but also superior service. When it comes to slider window installers, CO residents count on our decades of combined experience to deliver expert craftsmanship with the goal of 100% customer satisfaction. 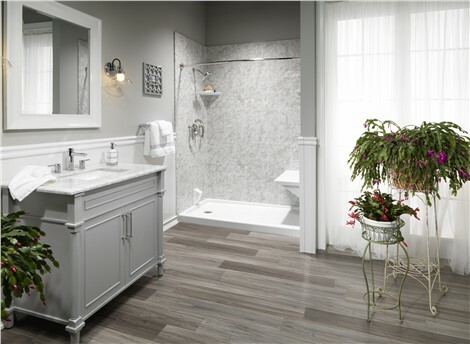 Our on-going commitment to excellence has earned us an A+ rating with the BBB and made us the four-time recipient of Angie’s List "Super Service Award". Trust the professionals at Bordner to deliver stunning replacement windows that can save you hundreds of dollars in lost energy. Contact us today to learn more about our slider window options or schedule a free, no-obligation price quote. Give us a call or fill out our online form now to get started!